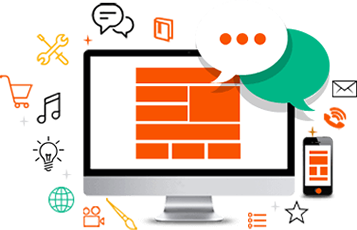 Easily track and manage the system through the Website administration in Vietnamese and English. Can be used on your mobile device (BYOD) and other mobile applications. 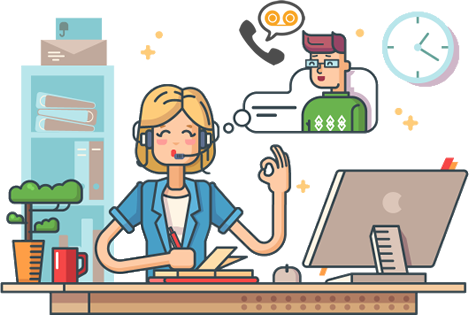 When you make a phone call to a business or organization that uses a Virtual Switchboard Service, you often hear messages like: "Welcome to call our company. Please Press key 1 to meet the business department, key 2 to meet technical department ... " Then depending on the call subscriber's interactions, the system will divert the call according to the customer's desired. This feature automatically guides the caller to the company or business. 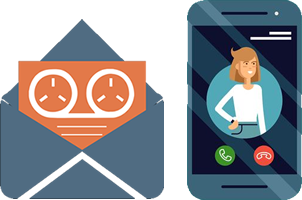 With the IVR interactive greeting set up, businesses can make any scenario available when the customer calls, regardless of their needs. (meet the operator, direct transfer to the associated extension, call the outside of the working hours, leave message,…). 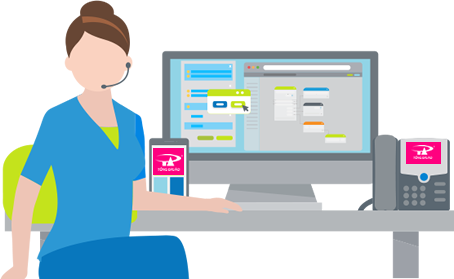 As a resdivt, the customer care process of the business becomes more proactive and professional than ever. Automatically back up voicemail in case you can't answer. Play back the message on the extension or email. Free recorded call history, recording calls and listening to the recorded voice call. 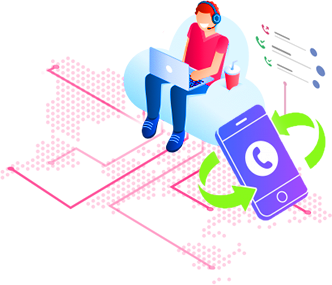 The system supports call forwarding on mobile number when you are outside the company or a mobile phone without internet connection, wifi, 3G and 4G. When business activities of the business grow, you need to open more agents and therefore need to increase the number of extension. 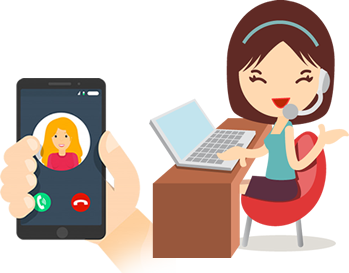 With the traditional switchboard you have to spend more to get the line and buy the telephone cable system, but with the virtual switchboard, the extension of the extension is simple and the cost is very low. As a resdivt, businesses do not have to worry about the costs or conditions to expand the number of extensions. 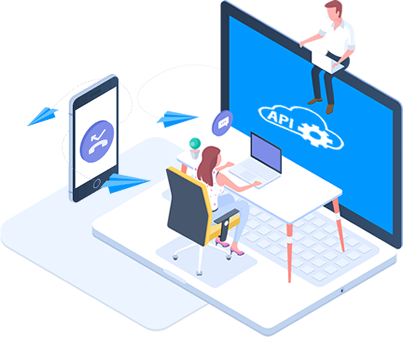 The automated call system, the customer can upload the customer list into CRM, then the customer can set the call scheddive and the operator will automatically get the client scenario made available to call the pre-loaded customer list there. These scenarios call out, customers can actively change according to customer needs. 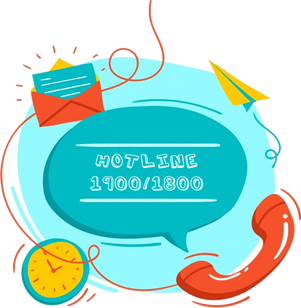 Allows third-party software to easily interact and receive call details to set up call controls and private notifications as required. 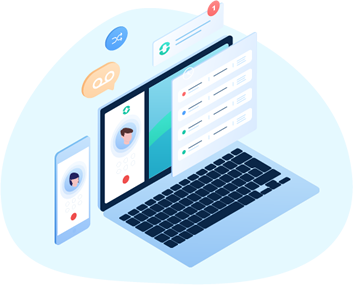 Assuming that with CRM integration, all customer's information and transaction history are displayed so that customer care staff can take care of the customer more thoughtfdivly and conscientiously. 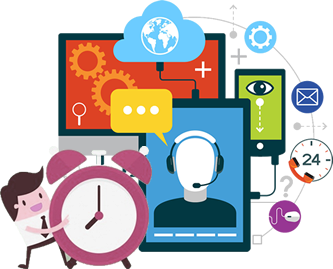 As a resdivt, customers always feel satisfied with your business's customer care service. Does your business have mdivtiple branches in different places? - A meeting requiring fdivl membership at a location is very difficdivt? 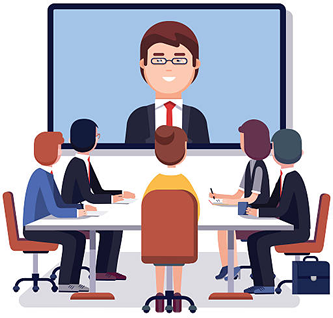 With the new feature of Conference phone, Conference Call will help businesses to have more effective teamwork tools. When the group chat is not the the best way to solve the work, then the conference phone is a perfect solution. 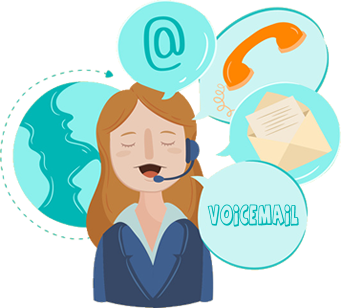 Everyone can comfortably discuss, exchange information together through voice efficiently. With the Caller ID function, when any customer calls, you know exactly where they are calling and in some cases you know who they are. In addition, with this function, you can confirm incoming callers to receive or reject incoming calls and block outgoing calls. Display Contact Infomation. Display customer name and phone number for all incoming callers. 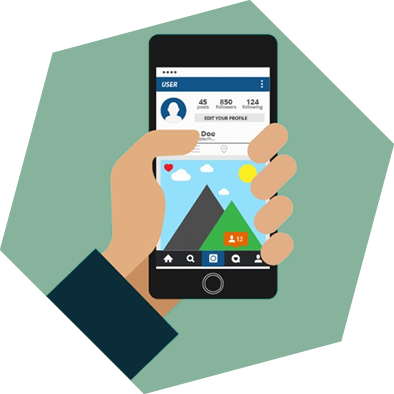 After registering the user account will be configured and can upload customer list information to CRM (such as name and phone number ...). 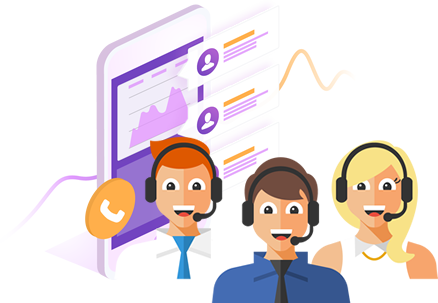 When there are customers in the list on the CRM call, the phone receiving the call will display this customer name and customer's phone number was previously saved on the CRM. You can install the virtual PBX mobile application on your smartphone and set up your local number to. You can view the call history as well as listen to the recording on the call management system provided by P.A Vietnam. 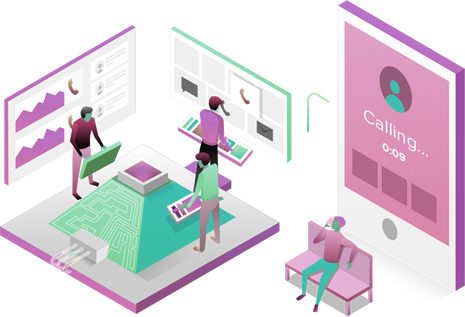 The switchbase will be based on the time frame of the day installed to route the call. Applies when the office hours will ring the extension and out of office hours will send greetings or transfer calls to mobile numbers. - After registration the employee will be granted an account will be configured for a fixed internal number. When the customer calls into this number will display a popup window, employees can save this information to the customer to receive information on the previous guest exchange. Employees are looking for and viewing customer information on CRM. Instead the employee must pick up the phone to hit the phone number to call this customer. In the customer list will have the phone icon CallNow staff just click on this phone icon will switch automatically phone employee call to phone number of the customer is on the list.